Let’s be honest. The idea of writing a will is something you’d rather not do and you’re not alone. According to a 2015 survey done by the Harris Poll, 64% of Americans admitted they don’t have a will set in place. 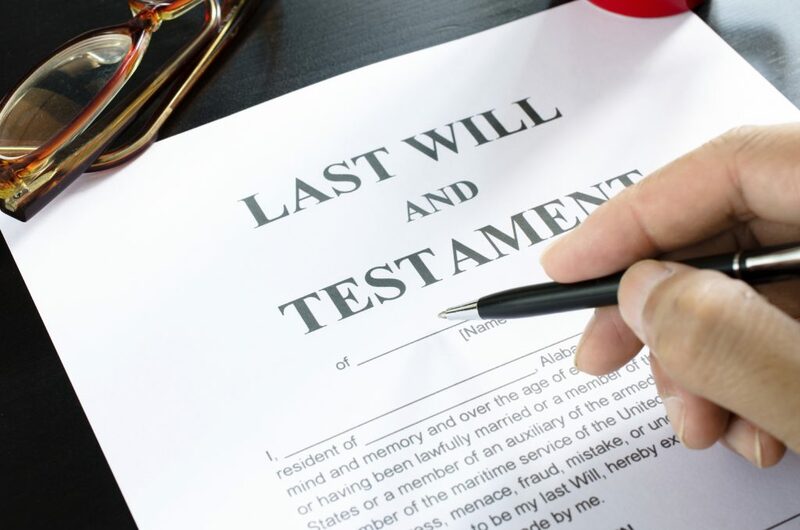 However, no matter how unpleasant it may be, drafting a will is an important process that can help ensure those closest to you are taken care of after you’re gone. Without one, the state decides who gets what, regardless of needs or wishes. Make a list of all your assets including, bank accounts, investments, property, and life insurance. Choose a guardian for your children. You will also need to select an alternate in case your first choice is unable to do the job. Decide who will inherit what and any additional instructions you want followed. For example, if you would like a specific heirloom to be presented to your child on their 18th birthday. You can include a letter of instruction that outlines how you would like your funeral to be arranged or any additional provisions for your children. For example, their education or where they are raised. Be of sound mind and over the age of 18. Draft the will of your own accord and not make decisions as a result of pressure from others. State somewhere in the document that this is your last will and testament. Two witnesses need to watch you sign & date your will and then sign it themselves. To avoid the potential of conflict of interest, you should not have beneficiaries sign and instead seek out a third party. Ideally, you should look at your will at least once a year to make sure that all of the information it contains is up-to-date and correct. A good time to do this is at the same time you are preparing your taxes because you’ll have easy access to your financial information and it’s something you already do every year. Once your will is completed, place it in a safe, but accessible, location such as a fire proof box in your home or a safety deposit box that another person can open. You don’t have to break the bank to draft a will, although it helps to have the expertise of a lawyer if your estate is complex. You can create a will online costing anywhere from $20 to $1,000, giving you priceless peace of mind for the future.